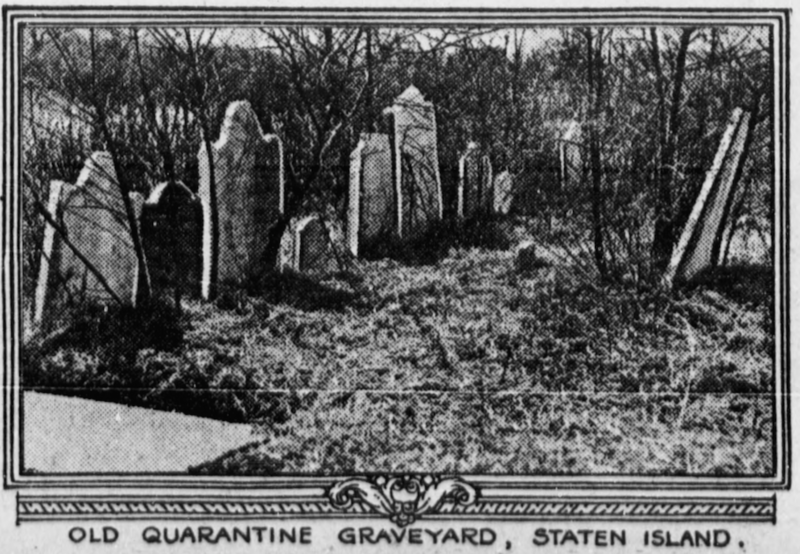 Amid rows of modern tract houses on a quiet street in Staten Island is a graveyard that is regarded as one of the country’s most significant African American burial grounds. 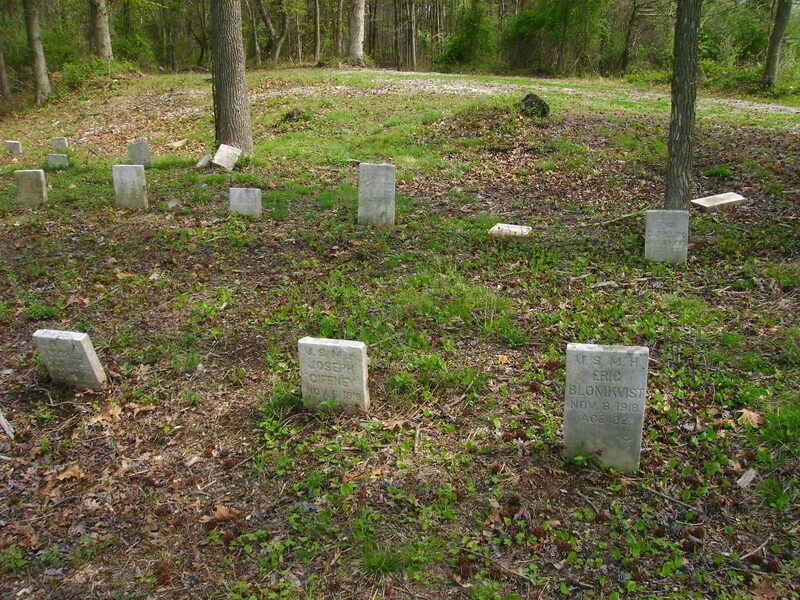 Rossville AME Zion Church Cemetery memorializes the history of Sandy Ground, one of the oldest continuously inhabited free black settlements in the United States. 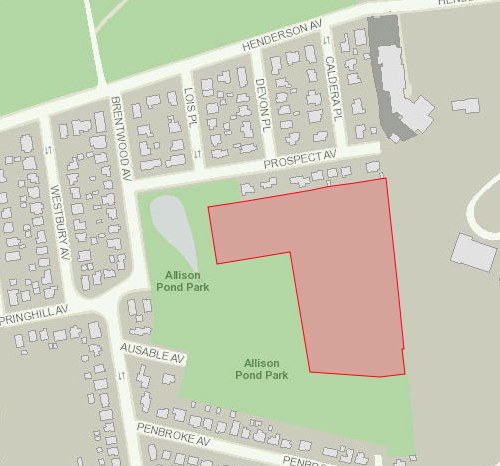 This African American enclave was founded near the towns of Rossville and Woodrow on the South Shore of Staten Island. Its history begins in 1828 when Capt. 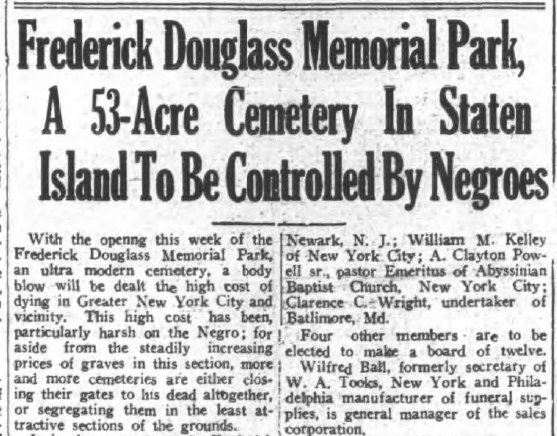 John Jackson bought land here shortly after slavery was abolished in New York in 1827. Capt. Jackson, an African-American ferryboat owner-operator, was the first black landowner on Staten Island. 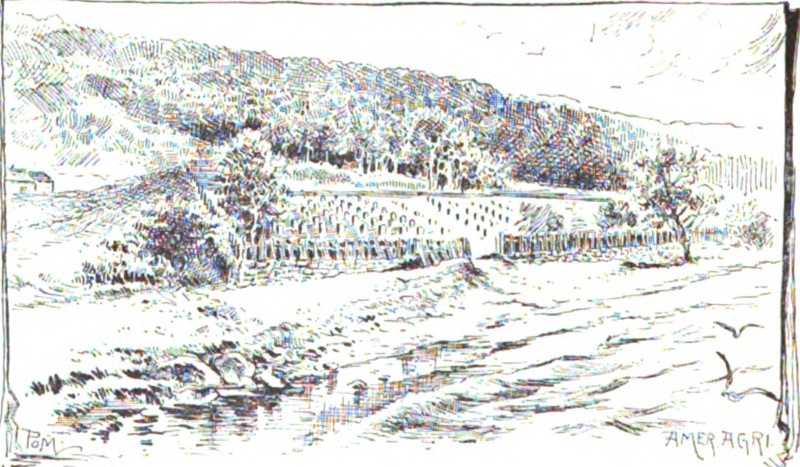 Other freedmen followed him to Sandy Ground, including oystermen from New Jersey, Delaware, Virginia, and Snow Hill, Maryland, who were attracted by the rich oyster beds in the area. 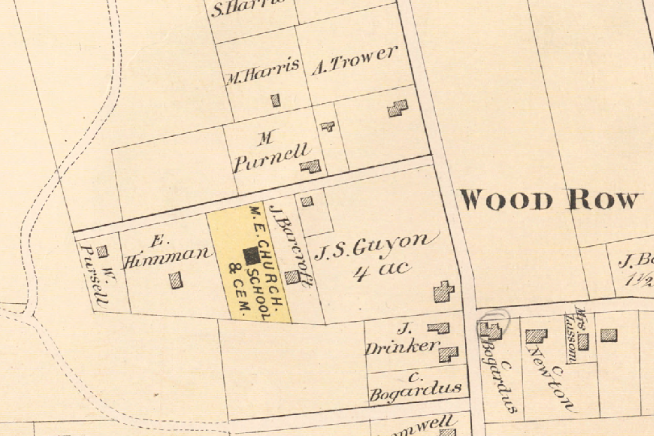 The settlement was centered at the junction of present-day Woodrow and Bloomingdale Roads and acquired its name from the sandy soil of the area. 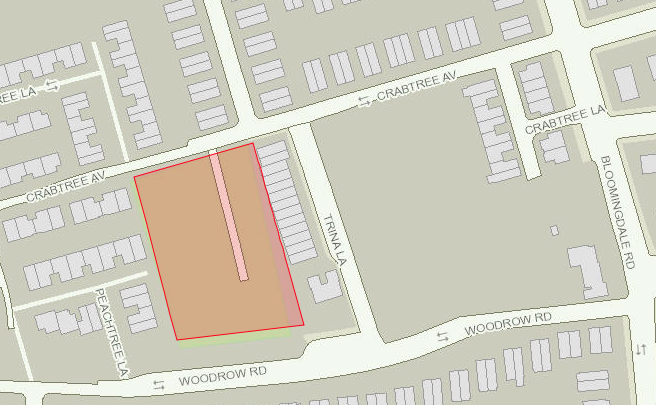 Sandy Ground grew and prospered through the early 20th century and at its peak in the 1880s-1890s encompassed almost two square miles and had about 200 residents and over 50 homes. 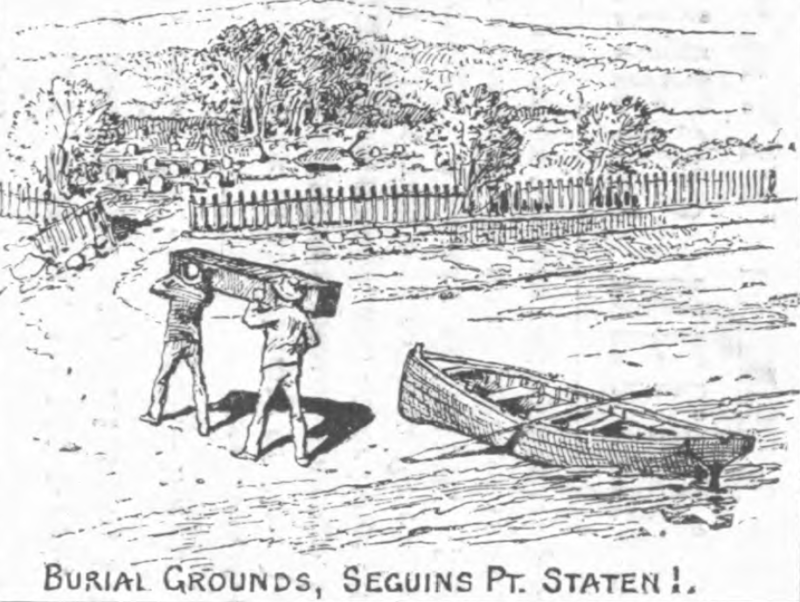 After oystering in the waters off Staten Island was banned in 1916 due to pollution, the Sandy Ground community gradually declined. 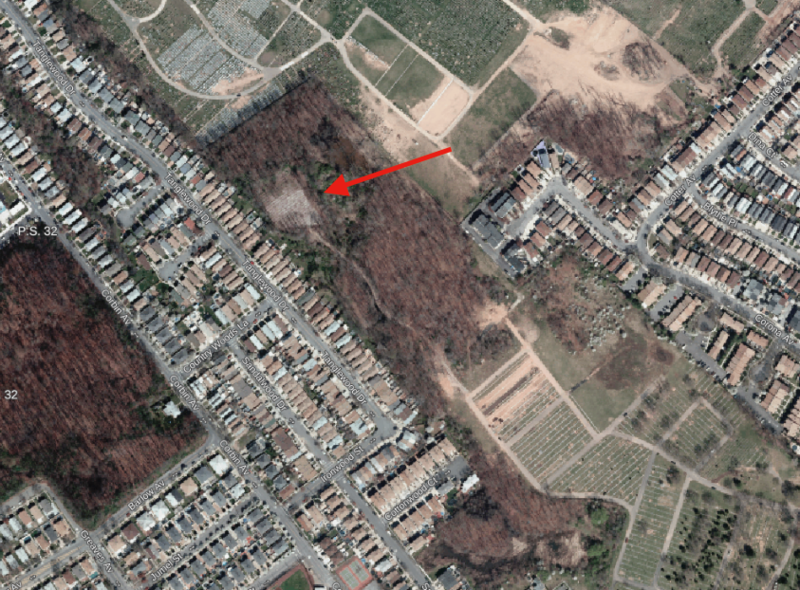 The community suffered a further blow in 1963 when about half Sandy Ground’s remaining 25 homes were razed in a brush fire that destroyed a large portion of Staten Island’s South Shore. Today, 10 families who trace their roots to the original settlers still live in Sandy Ground. The Zion African Methodist Episcopal congregation at Sandy Ground was incorporated in 1850, and in 1852 they purchased land on Crabtree Avenue where they built their church and established a cemetery. 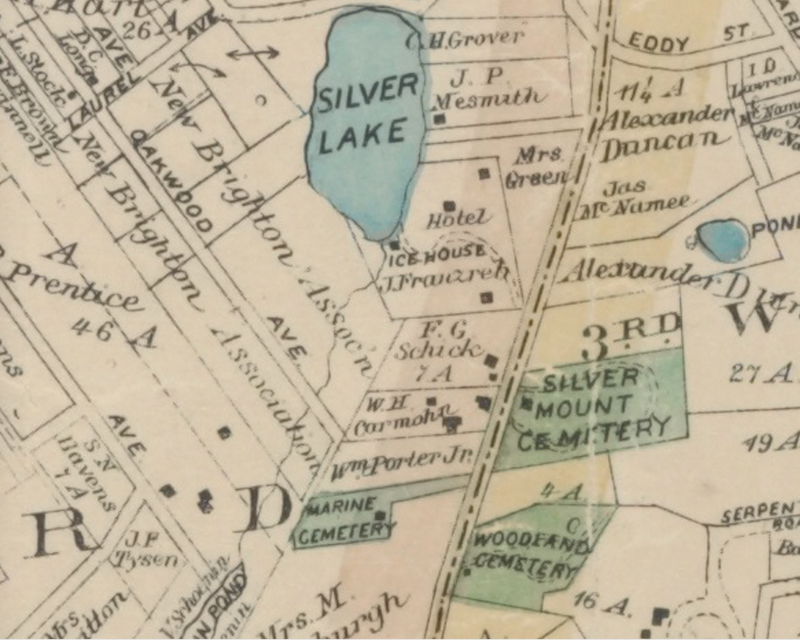 By 1890 the congregation had outgrown its original church and constructed a new building on Bloomingdale Road where descendants of Sandy Ground settlers still worship today. 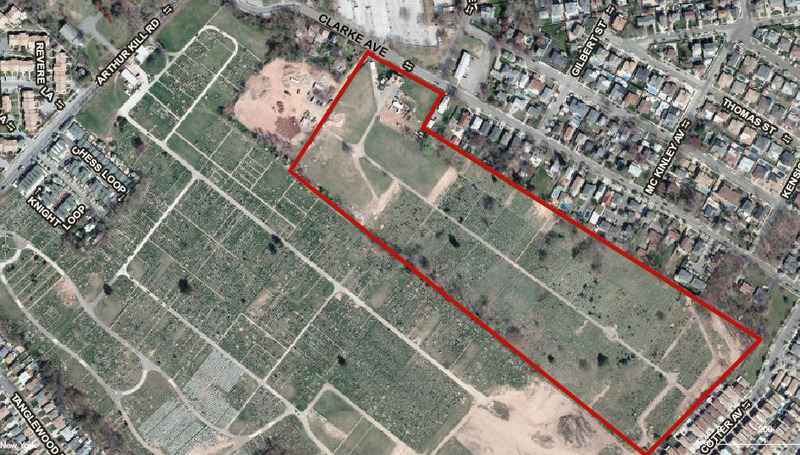 The cemetery on Crabtree Avenue has continued as the church and community burial ground. 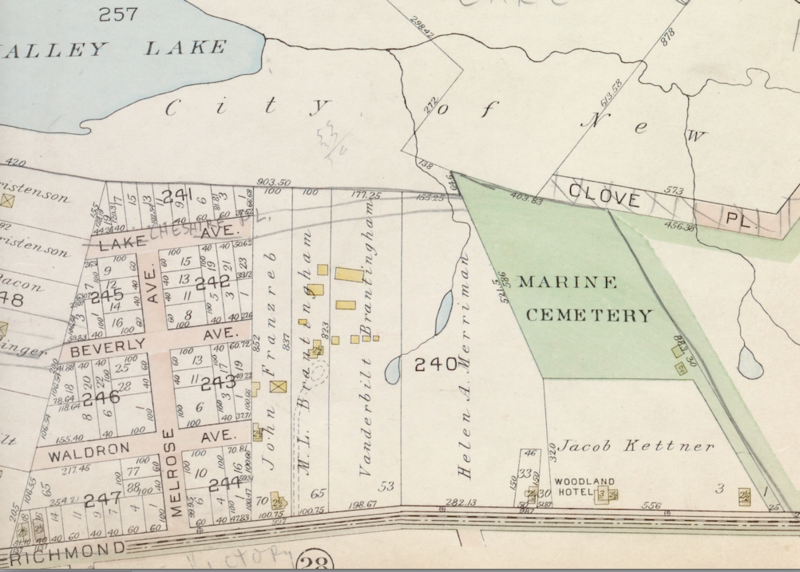 Rossville AME Zion Church Cemetery occupies 1.6 acres on the south side of Crabtree Avenue, west of Bloomingdale Road. 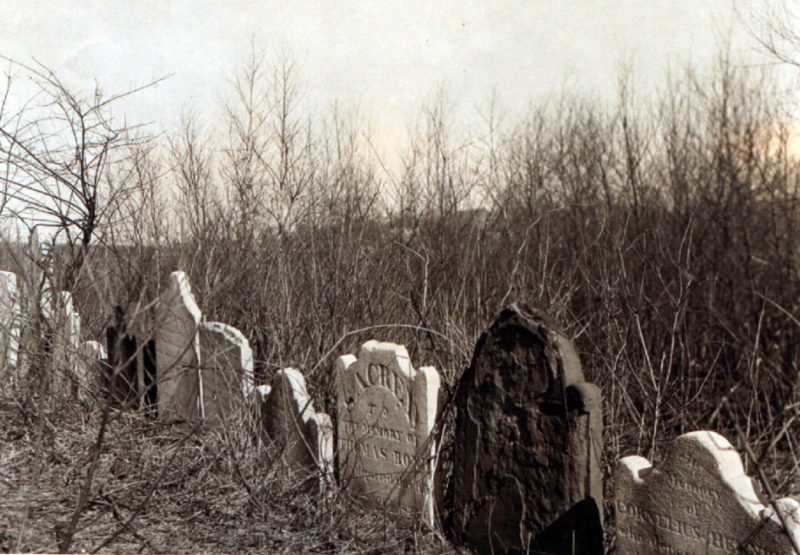 About 100 modest tombstones can be found in the graveyard and a recent ground-penetrating radar survey located more than 500 unmarked graves here. 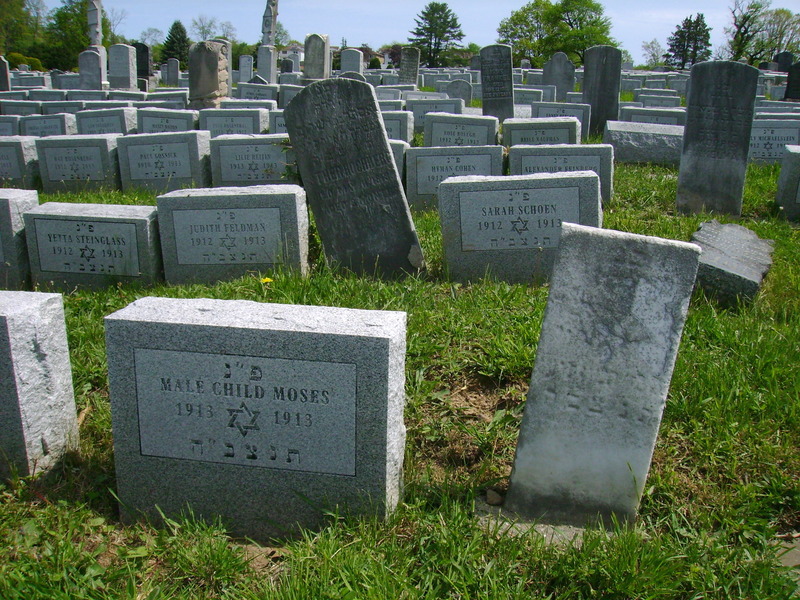 Dates on the tombstones range from 1860 to the present and represent over 40 families. Capt. 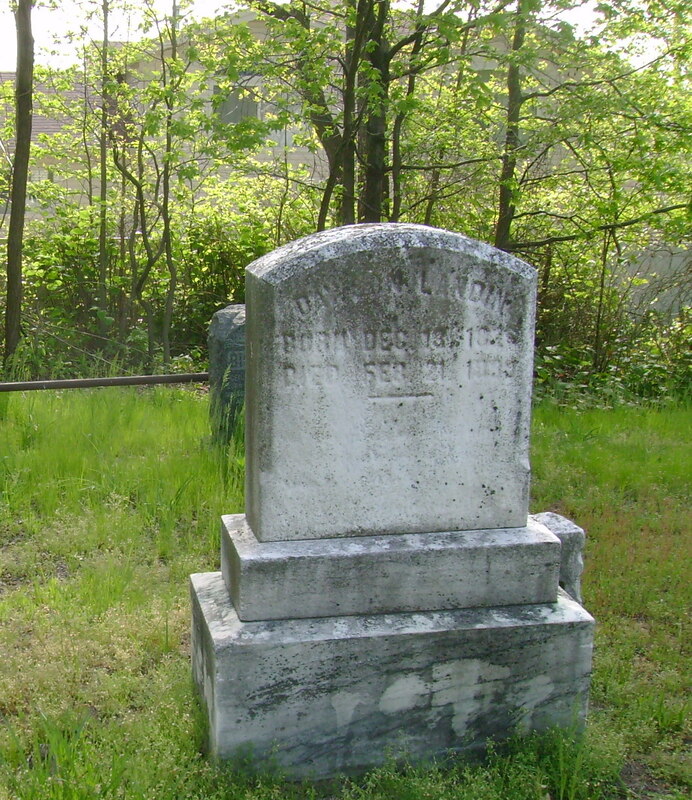 John Jackson’s tombstone is here, as are markers for members of other early Sandy Ground families such as Bishop, Harris, Henry, Landin, Purnell, and Stevens. 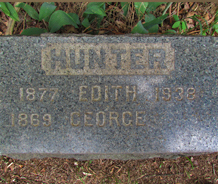 Distinguished Sandy Ground resident George H. Hunter (1869-1967) also has a marker in the cemetery. 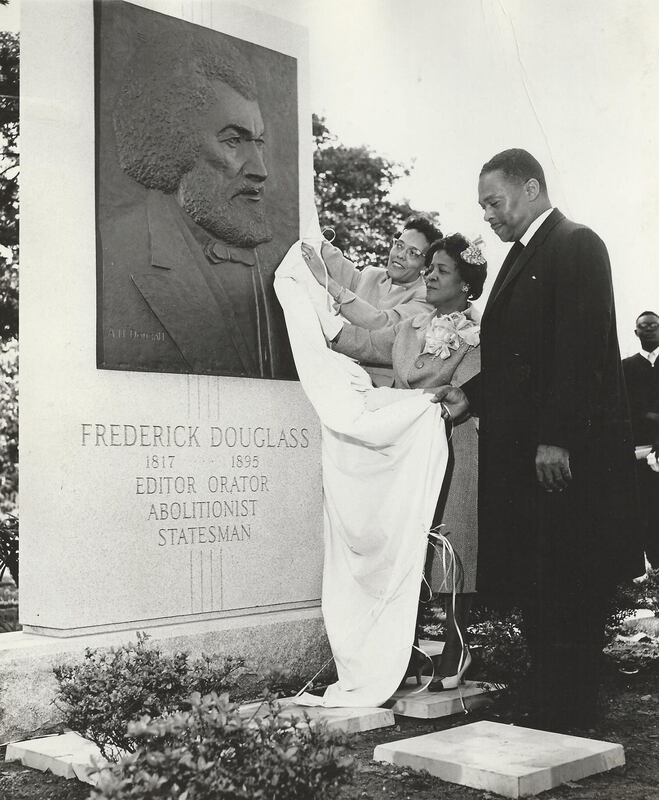 Hunter was the son of a Virginia slave who escaped to her freedom in New York State just before the Civil War and who brought young George to Sandy Ground around 1880. 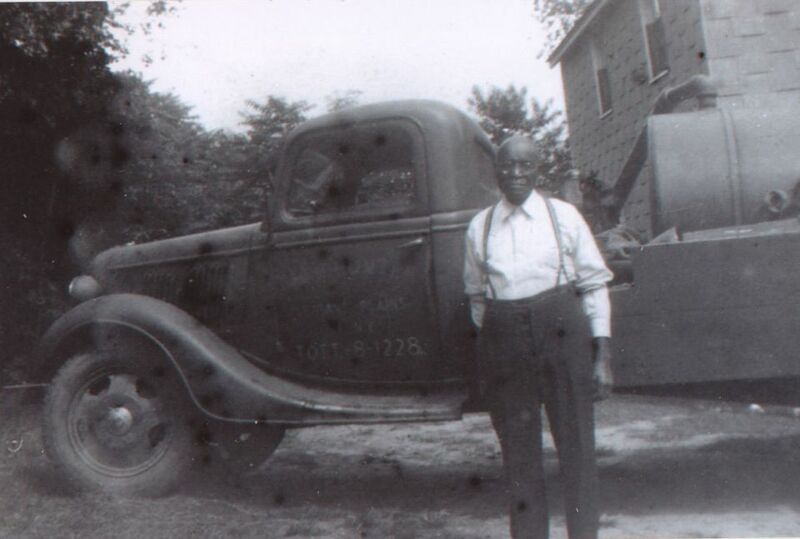 Hunter went on to establish a successful cesspool building and cleaning business and was a longtime steward of the AME Zion Church and caretaker of its cemetery. 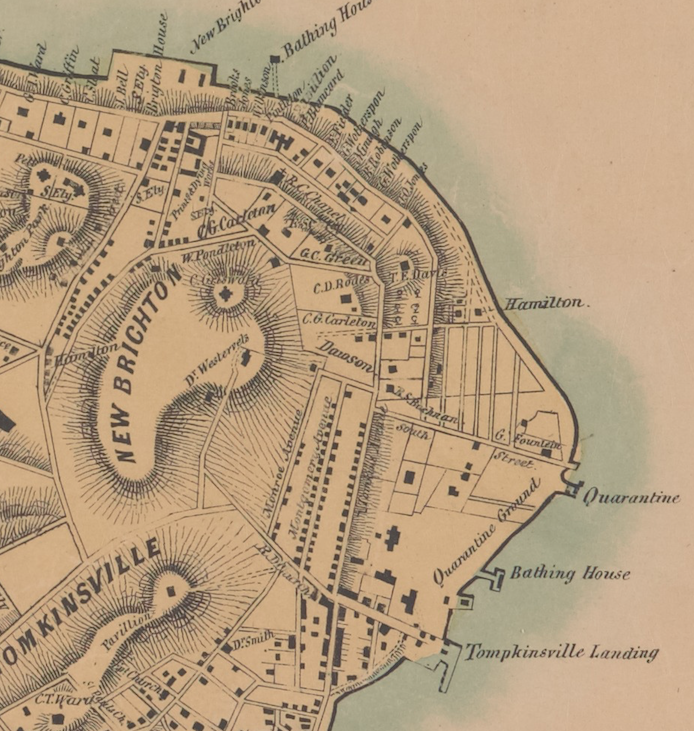 In a classic New Yorker article published in 1956, legendary writer Joseph Mitchell profiled Hunter and chronicled the history of Sandy Ground and its residents. 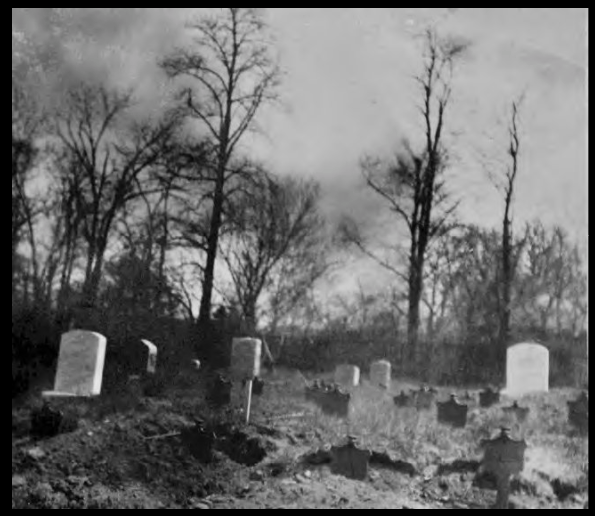 Visiting the AME Zion Church Cemetery with Mitchell, Hunter remarked, “Most of the people lying in here were related to each other, some by blood, some by marriage, some close, some distant. 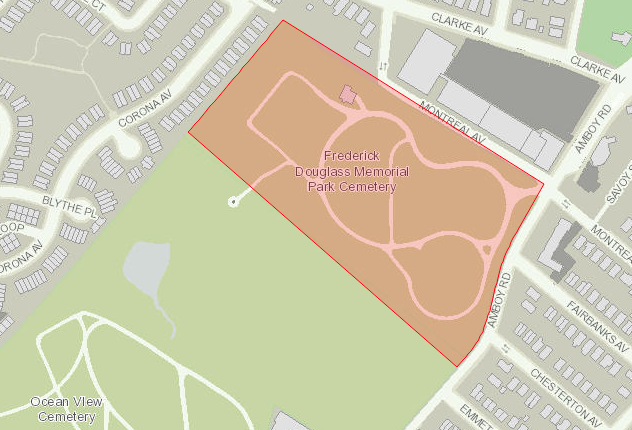 If you started in at the gate and ran an imaginary line all the way through, showing who was related to who, the line would zigzag all over the cemetery.” Hunter’s “imaginary line” symbolizes the cemetery’s significance in representing Sandy Ground’s history. 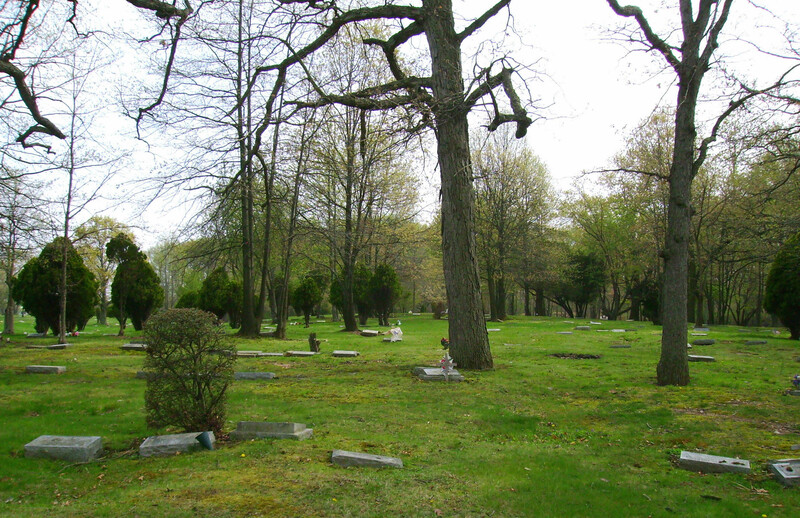 The family plots and markers offer a visible record of the network of relationships that constituted the community of Sandy Ground and provide a tangible and visible link to Sandy Ground’s long and continuous existence that has shaped and molded the lives of the people who lived there, and their descendants, in many powerful ways. View more photos of Rossville AME Zion Church Cemetery. 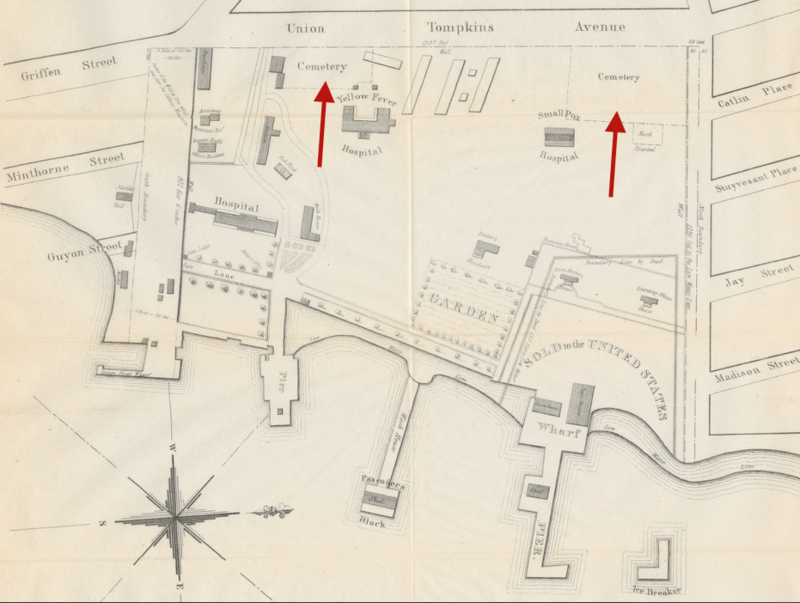 Founded by Robert Richard Randall’s 1801 bequest to create a retirement home for “aged, decrepit, and worn-out sailors,” Sailors Snug Harbor opened in 1831 on Staten Island’s north shore overlooking the Kill Van Kull. 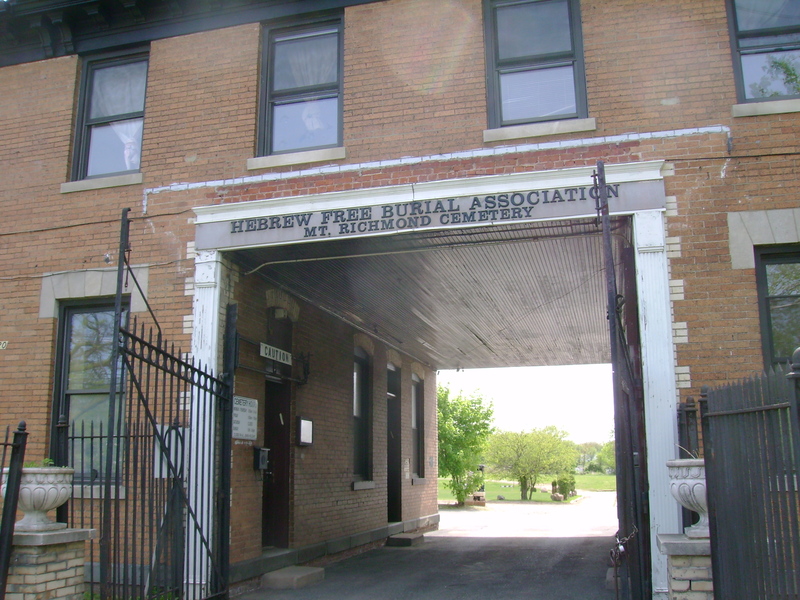 The 150-acre facility was a self-sustaining community that included dormitories, a working farm, dairy, bakery, chapel, hospital, and cemetery. 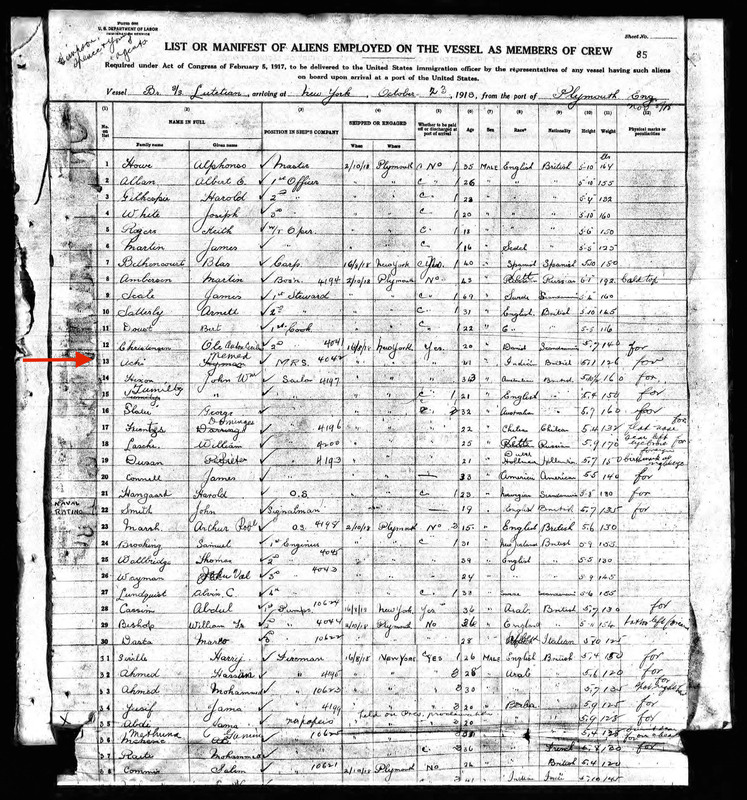 At its peak in the early 1900s, there were over 1,000 residents, called “Snugs,” who were admitted without regard to nationality, race, age, or religion. By the mid-20th century, the population at Snug Harbor had significantly dwindled and in the 1970s the retirement home was moved to Sea Level, North Carolina, where it is still in operation today. 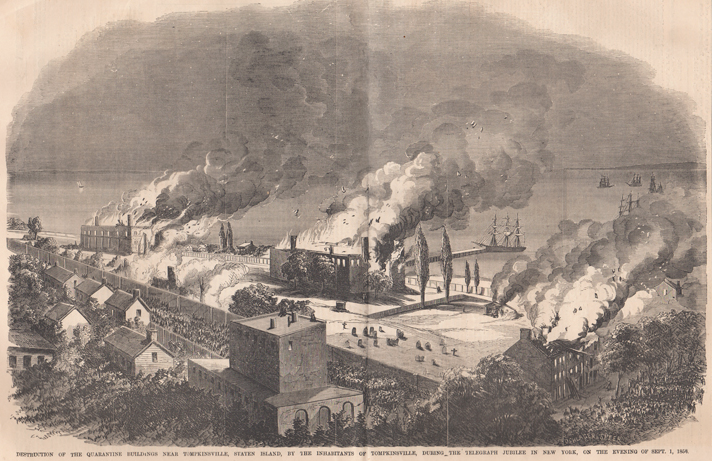 Most of the Snug Harbor property was transferred to the City of New York for a cultural center. 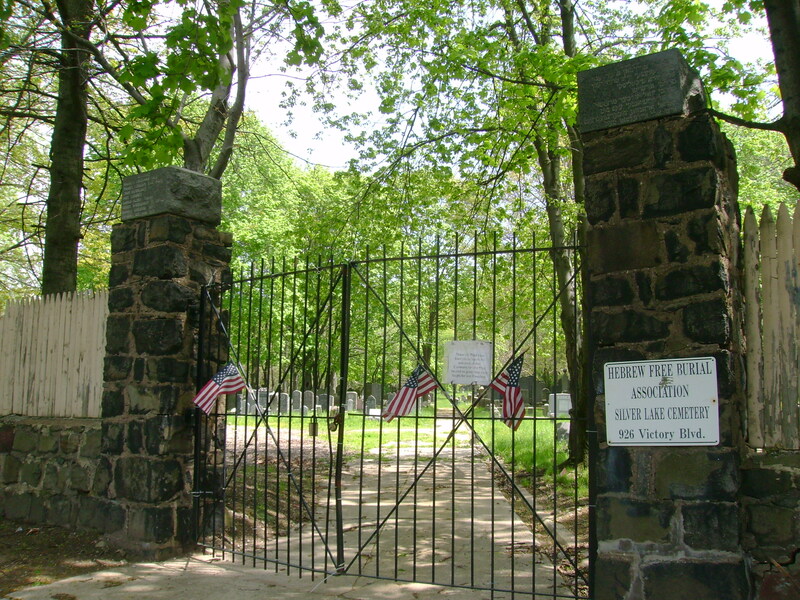 Sailor’s Snug Harbor Cemetery is located just beyond the facility’s old south gate on Henderson Avenue. 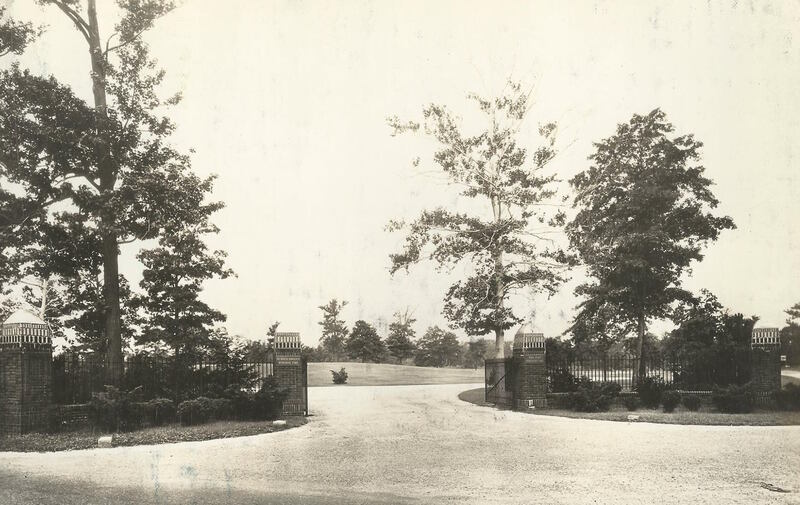 Funeral processions went down a tree-lined road that led to the back of Snug Harbor grounds and passed through the south gate on their way to the graveyard, which is situated today near the corner of Devon Place and Prospect Avenue, adjacent to Allison Pond Park. 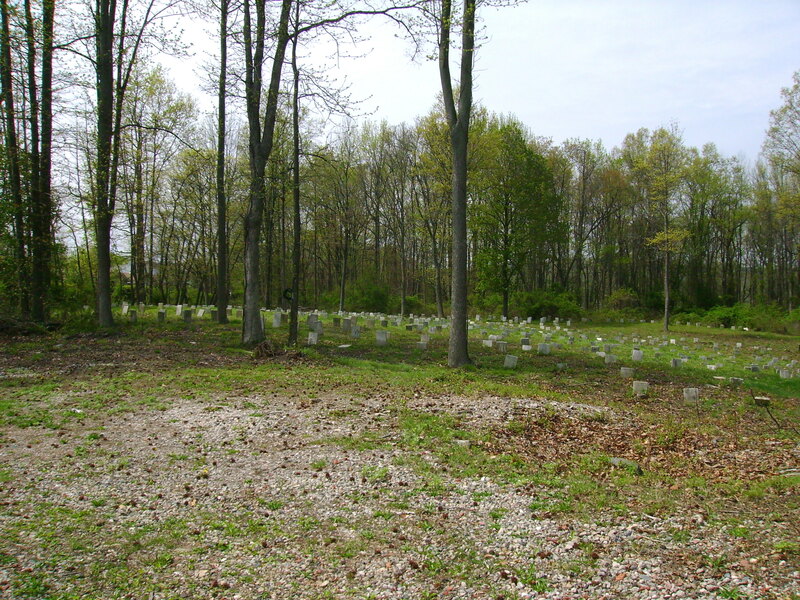 The six-acre site contains the graves of 7,000 mariners who died at the retirement home between 1833 and 1975. 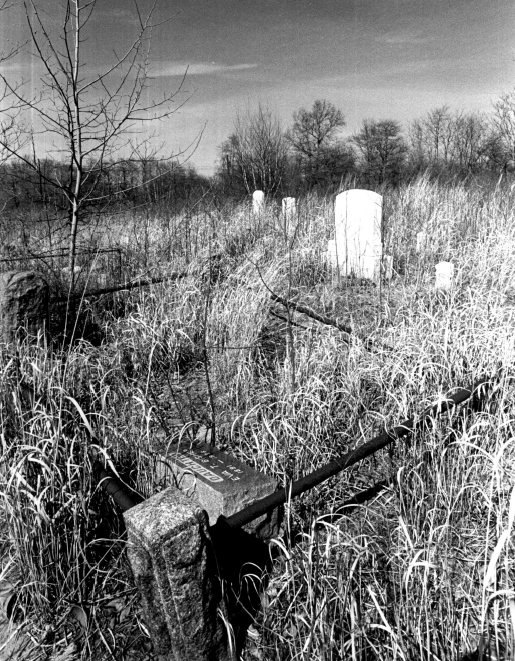 The L-shaped graveyard, dubbed “Monkey Hill” by the Snugs, comprises a flat open field and a small hill and is enclosed by a red brick wall. 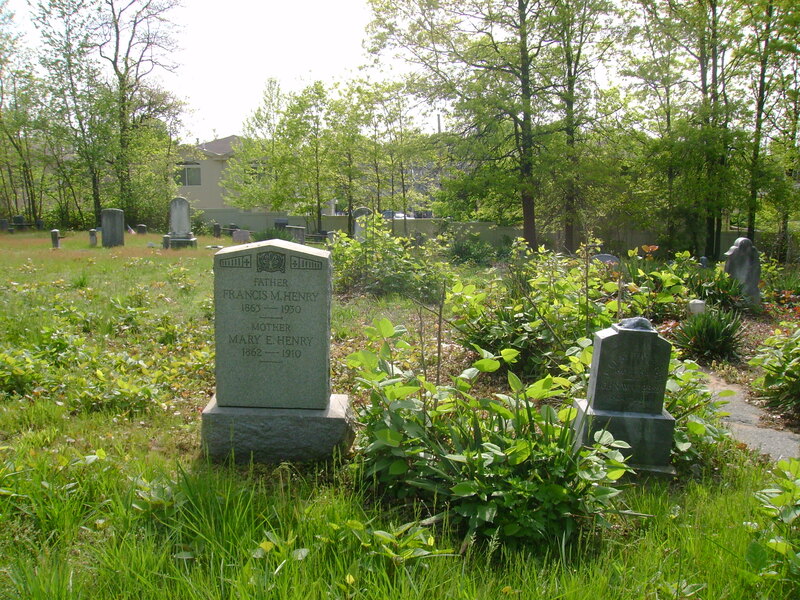 At one time in the cemetery’s history, each burial was identified with a gravestone stamped with the four-digit identification number issued when a resident was admitted to the retirement home. 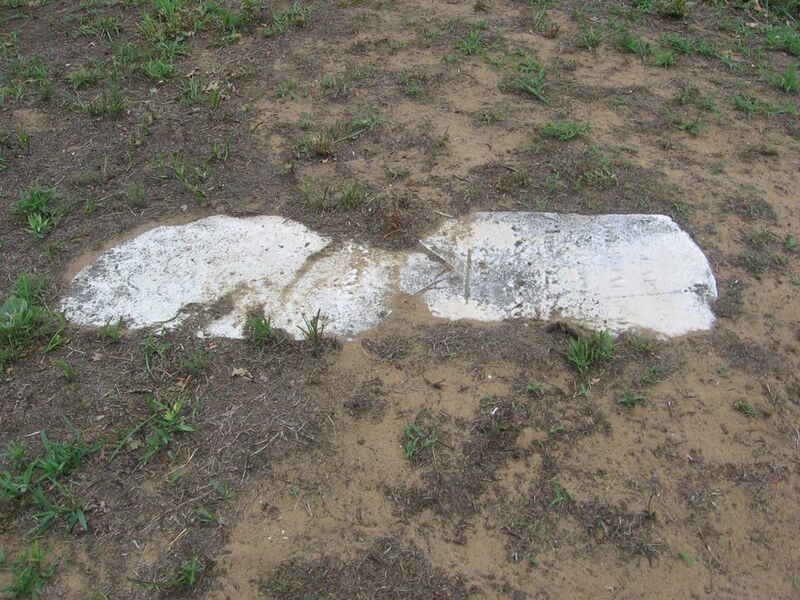 As the cemetery became too crowded for stone grave markers, the gravestones were replaced with metal plates, which deteriorated over time and disappeared. 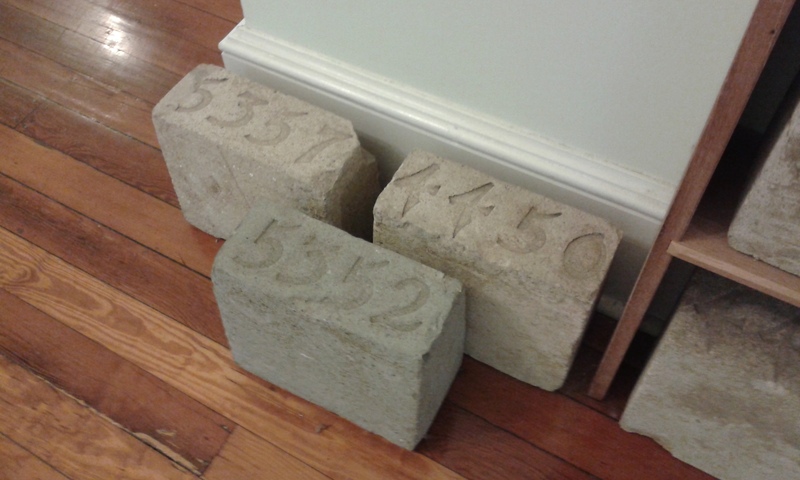 Old marble tombstones were also removed from the cemetery to save them from vandals; hundreds of gravestones from the cemetery are now in storage at the Snug Harbor Cultural Center. 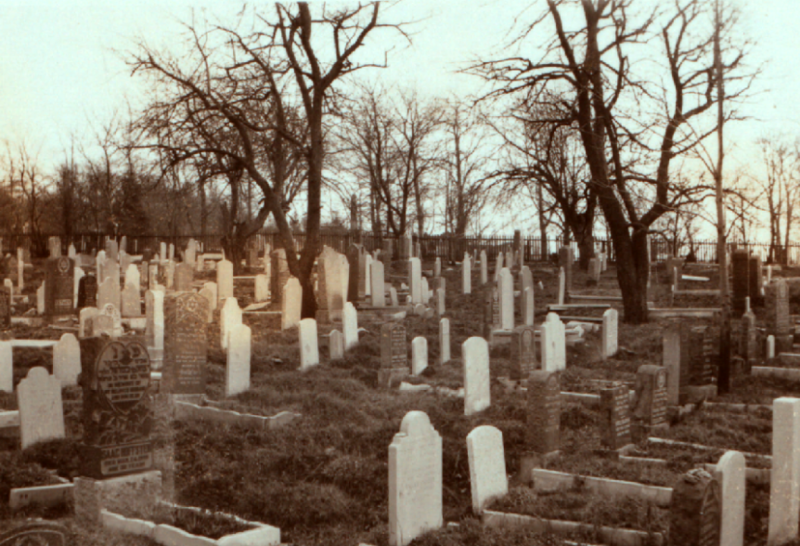 While most of the Snug Harbor property became part of the Cultural Center or was sold for development, ownership of the cemetery was retained by the Trustees of Sailors’ Snug Harbor. 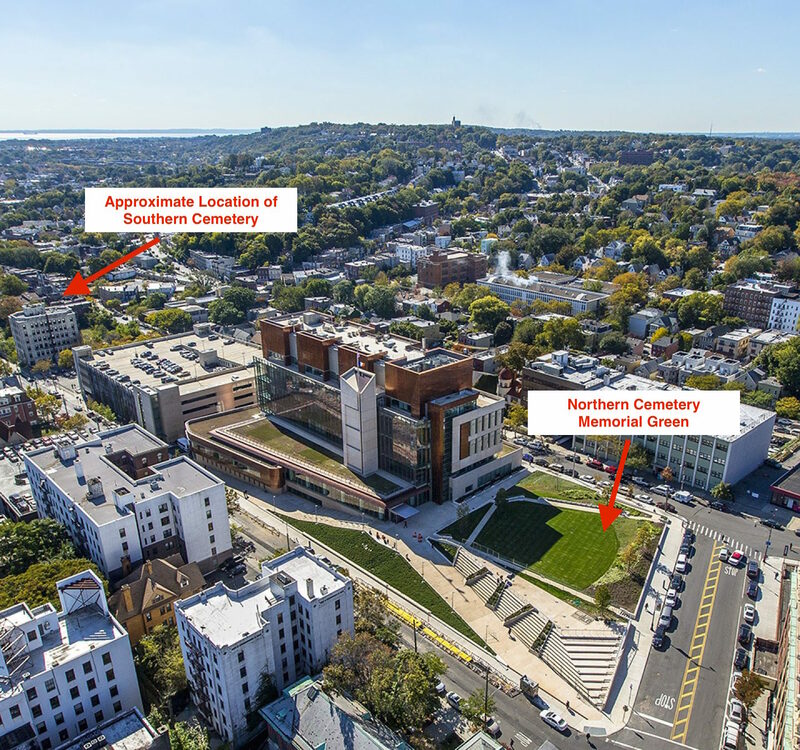 The graveyard has been neglected and vandalized since the retirement facility relocated to Sea Level in the 1970s and the few headstones found sprinkled around the site today are the only evidence of the thousands of men who are buried here. 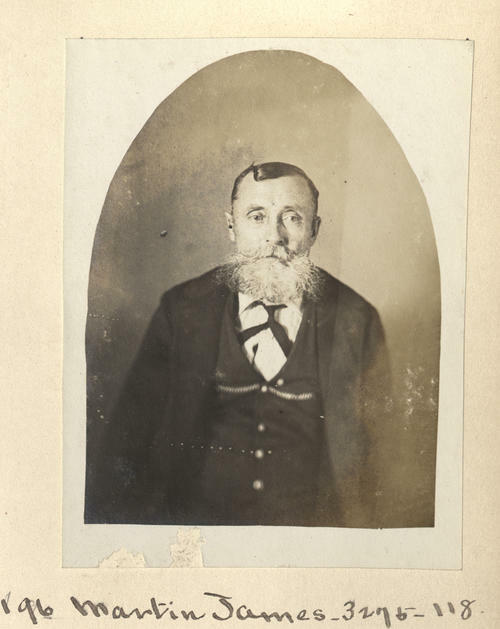 Most of the tombstones still standing in the cemetery are for residents who died in the early 1900s; one of these is enigmatically inscribed “Edward Leiter Alias James Martin, 1840 – 1914.” Why this mariner used an alias is unknown; his registration shows that he was a native of Hoboken, New Jersey, and was admitted to Snug Harbor in 1899 after serving 36 years at sea. 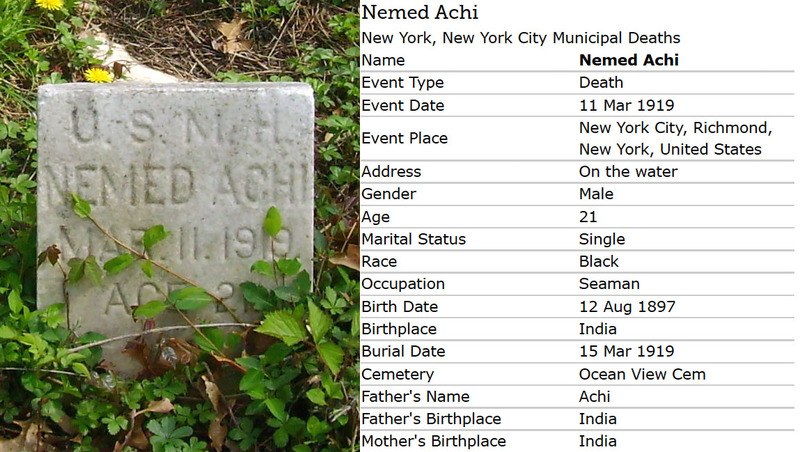 View more photos of Sailors’ Snug Harbor Cemetery. 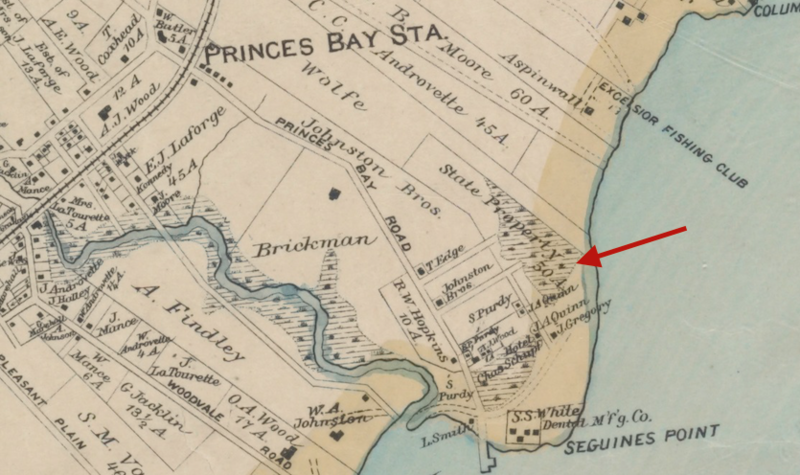 Sources: Butler’s 1853 Map of Staten Island; “Sailors’ Snug Harbor: Home for Aged Skippers,” (T. Dreiser), New-York Tribune Sunday Magazine, May 22, 1904, p3; Sailors Snug Harbor, 1801-1979 (B. Shepherd 1979), p62; “By Will of a Sea Captain: Sailors’ Snug Harbor Cemetery,” (D. Lane), FACSI Newsletter, 15(3) Fall 1998; The Sailors’ Snug Harbor: A History, 1801-2001 (G. Barry 2000); Realms of History: The Cemeteries of Staten Island (P. Salmon 2006), p145-148; Gravestones from Monkey Hill, the Sailors’ Snug Harbor Cemetery (Noble Maritime Collection display); “8 Dead in Tanker Blaze as Blasts Rock Houston,” Pittsburgh Press, Nov 9, 1959 p14; “Clues Hunted in Blasted Hulk of Tanker…,” The News Journal (Wilmington, Delaware), Nov 9, 1959 pp1-2; NYCityMap.